Having loved and lost his soul mate three times, Broderick MacDougal refuses to put his beloved Blossom in danger once more by barging into her life. As a vampire with a dark past and countless enemies, he brings too many risks with him to selfishly claim her as his own. But keeping her at a distance, while he guarantees she lives a "normal" life, proves to be much more difficult than he anticipated–and so is encouraging her to find refuge in the arms of the another man. As much as Broderick hates to admit it, Theodore Coleman may be Belle's only safe haven. Christabelle Williams has fought for her financial independence since the cradle, and nothing–not living on the poverty-stricken streets of Whitechapel, not even the handsome and rich Theodore Coleman–will make her turn to anyone for help. But Belle is attacked and her injuries jeopardize her living as a laundress. Finally accepting Theo's marriage proposal wouldn't be so bad…if she wasn't haunted by the sinful encounters with a passionate vampire in her dreams. 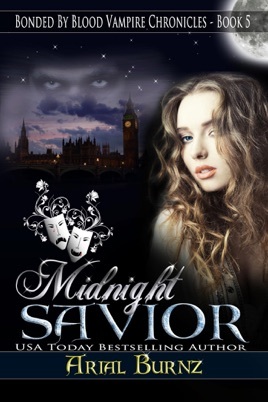 Jack the Ripper starts prowling the streets where Christabelle lives…and he is no mere mortal. Broderick must act quickly to get Belle out of harm's way before the Whitechapel murderer learns what she means to Broderick and use her to extract payment for an old debt. I think this is the best book of the series IMHO yet. 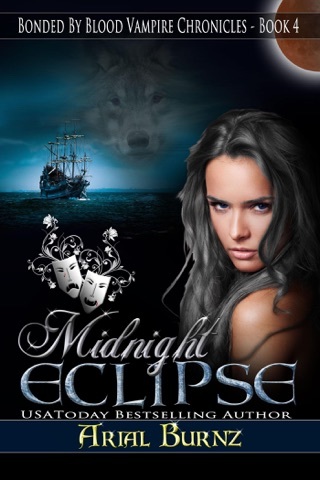 Rick fights the pull to Christabelle,his beloved reincarnated but when the threat of Jack the Ripper hits too close to her, Broderick knows what he has to do. I received an advanced copy of this book for an honest review. 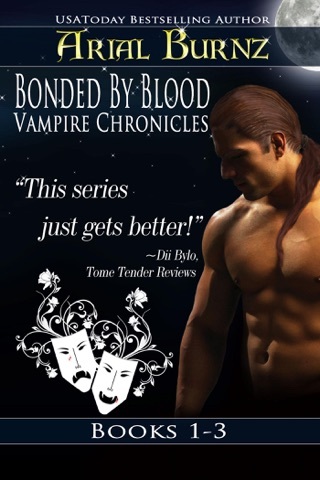 This is book 5 of the series Bonded by bloodVampire Chronicles by the author.